the provisions issued by the competent authorities/supervisory and control bodies. under points 6 and 8 below. purposes mentioned under point 2 above is mandatory pursuant to the current Laws or Regulations. for the Controller to negotiate and eventually conclude the Contract. 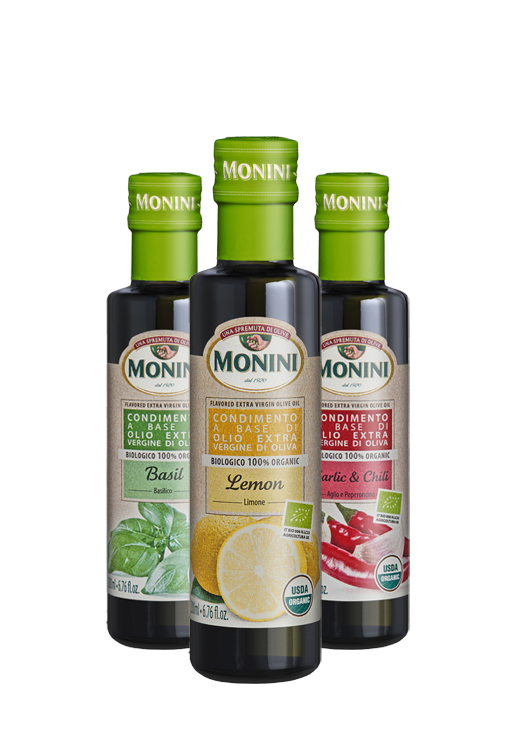 may be subject to processing for the purpose of negotiating and stipulating a contract with MONINI S.p.A.